From the recent speculations, the smartphone market will receive 5GB devices in the second half of next year. However, these smartphones will not be using a MediaTek SoC. 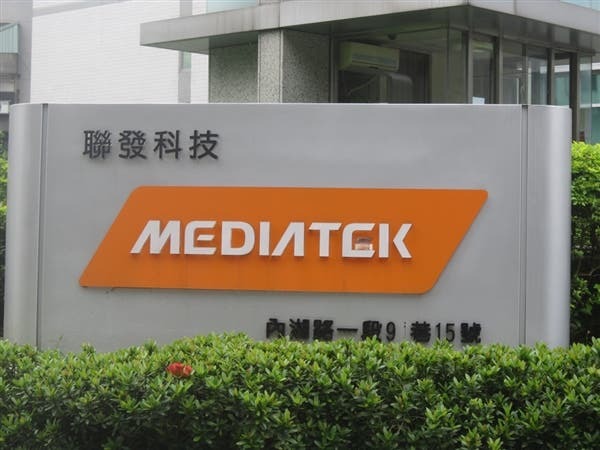 This afternoon, MediaTek CEO, Cai Lixing, pointed out that the Helio M70 5G baseband chip will hit the market in the first half of next year. 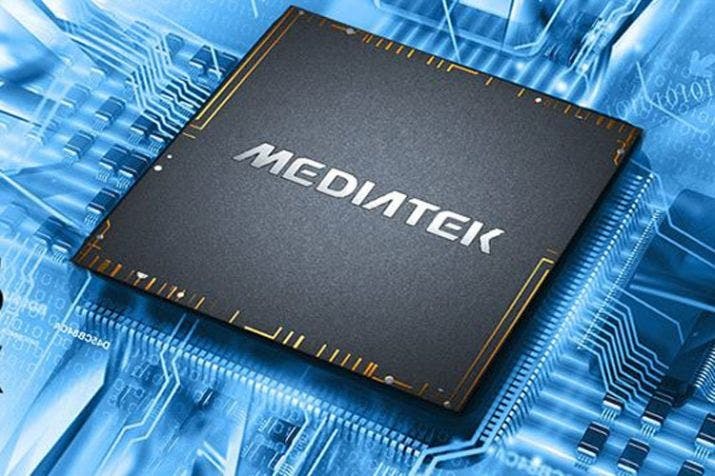 However, MediaTek 5G system chip (SoC) will have to wait until the end of next year. This implies that 5G phones with MediaTek chips are expected in 2020. Cai Lixing also said that as the 5G business transfer time gets closer, the company will invest more resources in 5G. Its Reseach and Development (R&D) will cover till the end of next year. The general ratio exceeds its commitment to 4G. Cai Lixing mentioned that from a technical point of view, the company has learned some lessons in the 4G period. Its compliance with the various 3GPP 5G standards is quite accurate and active. 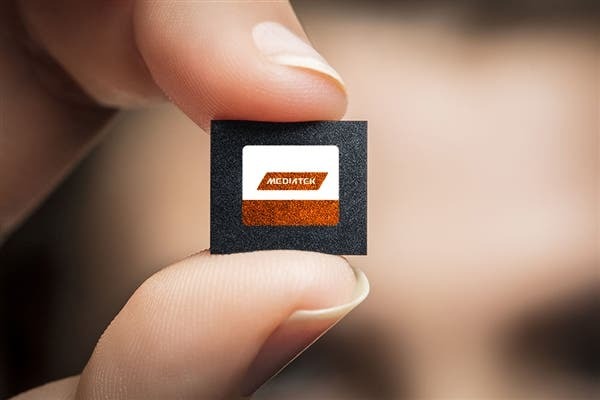 According to him, MediaTek’s 5G chip architecture is quite clear and fully utilized. Recently, the company publicly demonstrated its 5G prototype for the first time.